Want to become a SUPER HUMAN?! 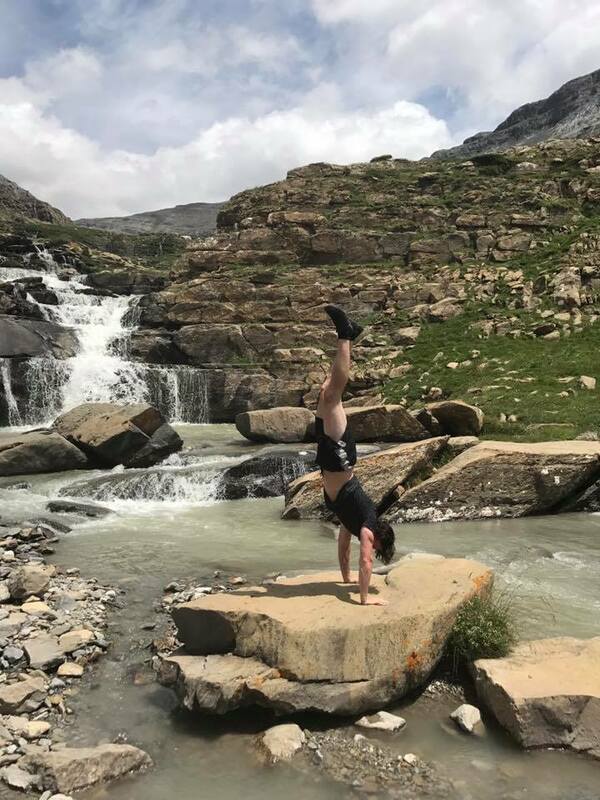 I am just finishing up a retreat in the Spanish Pyrenees where I learned some powerful techniques that have the ability to improve people lives dramatically. 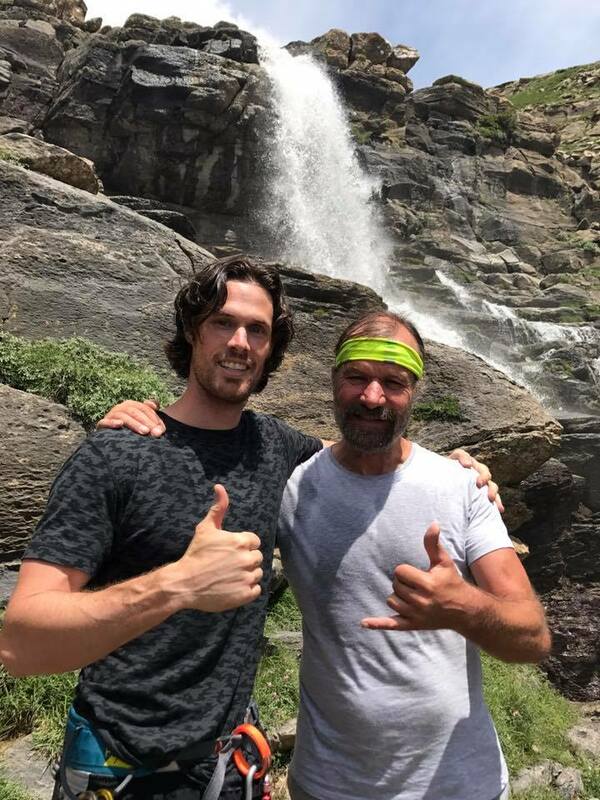 I did a video with the retreat leader, Wim Hof, who is world famous for his super human abilities. Most people don’t believe when I tell them some of the feats this guy has done but you don’t have to believe me because he has had all of them recorded and can be found simply by google-ing him. The list of benefits go on and on and on, and I am living proof. After only a couple days with Wim I was able to spend 15 minutes in 30 degree water 2 days in a row after performing these techniques. Cold water training is another technique he uses to improve health. This is all backed by science. If you saw my video on the hyperbaric oxygen chamber, these breathing techniques are like having your own hyperbaric oxygen chamber except it is FREE and anyone can do it at anytime! 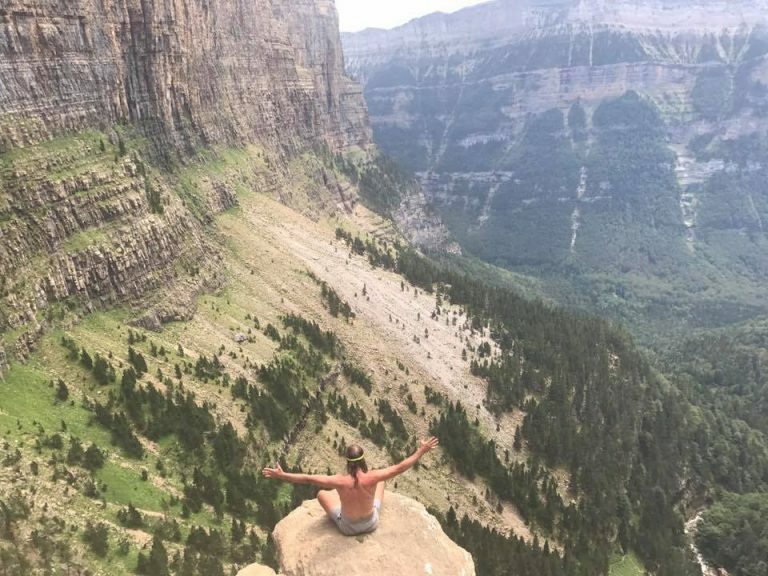 Done consistently these techniques can have profound effects in all areas of your life. Then take a deep breath in and hold for 15-30 second putting pressure to you neck area. CLICK HERE to check out the video, try out a few rounds of the breathing technique and let me know what you think by leaving a comment with your feedback. “Hey! What’s going on? I wanted to do a video on breathing and specifically your heart rhythm and the reason being is because we talk a lot about breathing in training so people come in to EarthFIT and we are telling them in between the training focus on your breathing, deep breaths in through the nose, out through the mouth, control your breathing, etc… Even in the end of the stretching I’m saying “Breathe in through your nose for 4 seconds, breathe out through your mouth for 4 seconds and get into a rhythm.” And so I don’t think many people really understand the power of why I’m telling them that and the reasons behind it. So what I’m going to do now is show you a little bit about how powerful this is and I’m doing it using a tool so you can actually, literally see live feedback just from me using this tool. This is called the emWave by HeartMath. You might have seen some of my post about HeartMath, it’s a scientific community that calculates coherence from your heart and brain rhythm and gives you feedback from your heart rhythm and when you shift your heart rhythm to a specific coherence, it generates positive feelings in you and so you can get this rhythm continuously and daily. You’re gonna feel much better about everything, your system’s gonna function better and so just in training while we are stretching, I like to get people into the rhythm because stretching and cooling down has a good mental and spiritual, physical aspect to it. And when someone wants to go to intense training, they have high endorphins. Now we get more oxygen into the body, they get in the good heart rhythm and good stretching. They’re going to feel absolutely amazing and they’re going to go into their day with that same positive effect and it’s going to help everybody else around them, etc..
Alright, so I’m not going to sit here all day and do it, but you can see I just started to control my breathing and now all of a sudden the coherence level starts to rise up. And this computer, this actually has games and stuff that I can play. I’m going to stop this now, but a good heart rate variability will be consistent up and down… and this actually affects everything from your blood pressure. So, you can literally see…I can’t find it now but there’s a good picture which I’ll try and post in a blog that I do of the actual incoherence and coherence and the differences you would see on this piece of equipment here.